And anyone who understands the multicultural history of the sandwich would understand how Genoa salami got involved. 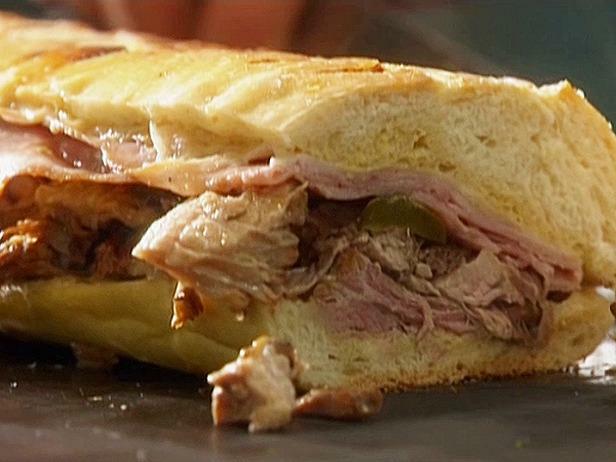 For as long as anyone in Tampa can remember, the town’s Cuban sandwich makers have slipped a slice of salami or mortadella in between the pork and the cheese, reflecting the influence, researchers say, of the Italian immigrants who joined the Cubans in Tampa’s Ybor City at the turn of the last century. Thank goodness, the Latino Times is organizing a Cuban sandwich festival in Tampa on May 26 to settle this once and for all. Public radio station WLRN in Miami and WUSF here in Tampa are working on ways to settle this as well -- any ideas?